Publisher's synopsis: "How many excuses are there for not doing homework? Let us count the ways: Giant lizards invaded the neighborhood. Elves hid all the pencils. And then there was that problem with carnivorous plants.... The excuses go on and on, each more absurd than the next and escalating to hilarious heights. Featuring detail-rich illustrations by Benjamin Chaud, this book is guaranteed to amuse kids and their parents, not to mention anyone who has experienced a slacker student moment—and isn’t that everyone?" 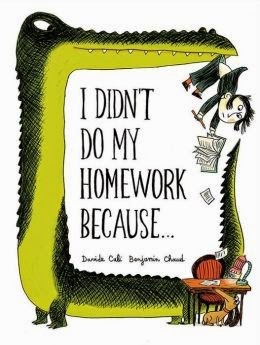 My thoughts: I Didn't Do My Homework Because... is engaging in that the humor creates an expanding effect that makes one want to read to the end to see what the teacher will do with the boy. To some degree, I felt like it became repetitive, almost expected, which caused some fatigue in the telling. What really makes this little book shine, and breaks the repetition, is the illustrations. Upon first look, I Didn't Do My Homework Because... reminded me of Maurice Sendak with similar styled illustrations and a small, non-standard size. Not bad company to be in! 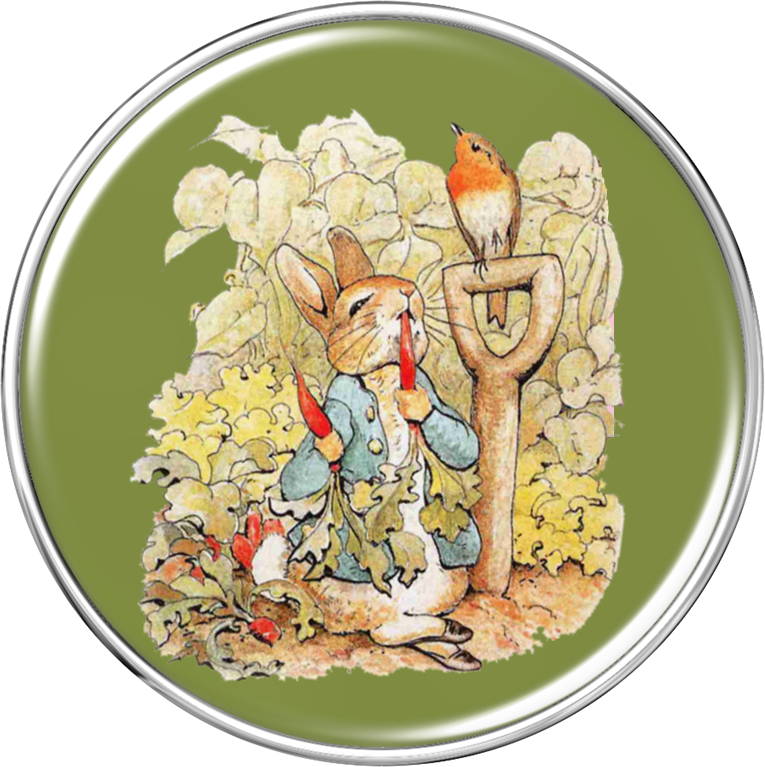 The exaggerated illustrations with disproportionate characters and a page-filled exuberance offsets the repetitive story. For educators & parents, this book is filled with great vocabulary and possible offshoot investigations on things like Robin Hood & Vikings. Recommended for both elementary classroom & library purchase.